Hailing from Australia’s Gold Coast, Revere was established in 2012 with the vision of creating quality comfort footwear. Inspired by fashion but created for comfort, Revere offers style-conscious footwear that doesn’t skimp on support, stability, and quality. Think comfort made to last. Revere’s comfortable shoes are made with premium leathers and materials from around the world, boasting fine craftmanship with an eye towards long term wear and comfort. 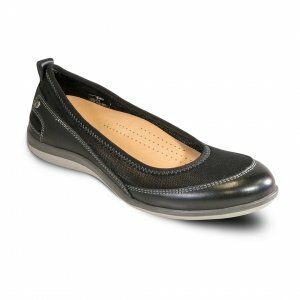 Revere shoes also come with exciting orthotic features. As shoe-fitters, we love Revere’s innovative strap extension system that allows for adjustments to fit a wide range of foot widths and shapes. 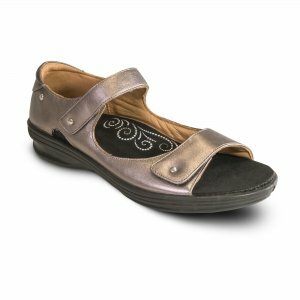 Each pair of Revere shoes also come with ergonomically designed cushioned footbeds – these insoles are removable and can be swapped for custom orthotics prescribed by your Podiatrist. 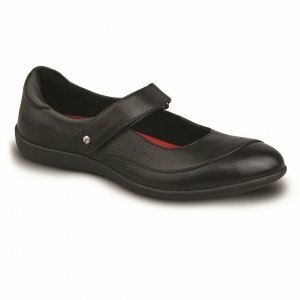 Footkaki recommends Revere as an exciting comfort shoes brand to watch. Owen our Pedorthist has handpicked designs that cater for Wide Feet, Arch Pain, Plantar Fasciitis, Achilles Tendonitis, Bunions, and other common foot problems. If you have hard-to-fit feet, we reckon that Revere has a pair of shoes just waiting to make you comfortable. 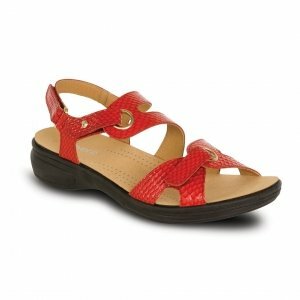 So browse our selection of comfortable Revere shoes below! 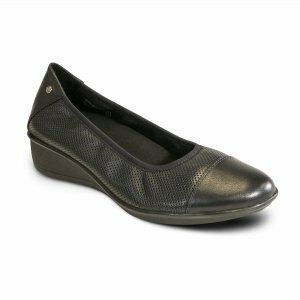 For ladies looking for shoes with comfort, thoughtfully designed orthotic features, quality, and great value – you must consider Revere. Like what you see? Why not make an appointment to have your feet Professionally Assessed and Fitted with us? 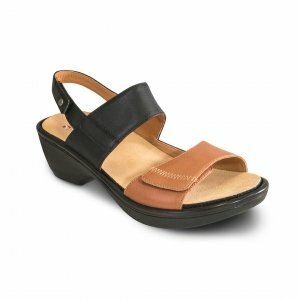 It’s FREE – and the best way to find comfortable shoes for your unique foot sizes, walking gait, and profile. Don’t worry – no pressure to buy. We promise. But if you do buy from Footkaki, you’ll receive 6 months Guarantee against manufacturer defects + Professional Fitting Support. Because feet change – trust us. As professional shoe fitters, we know. We like you – like us leh!